(EXCLUSIVE ACCESS - PREMIUM RATES APPLY) speaks during the Michael J. Fox Foundation's 2010 Benefit "A Funny Thing Happened on the Way to Cure Parkinson's" at The Waldorf=Astoria on November 13, 2010 in New York City. 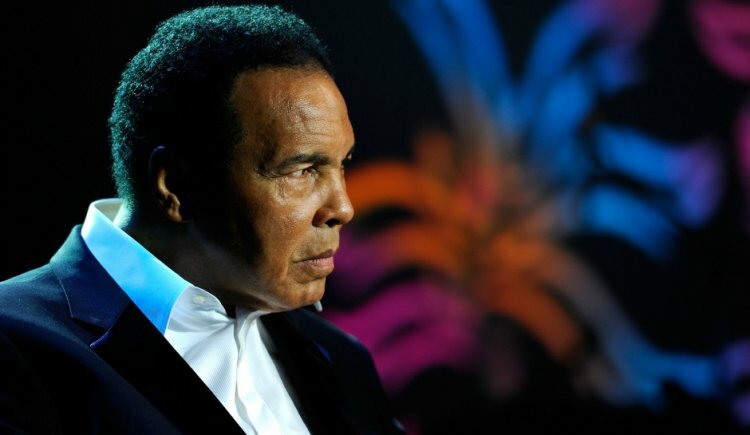 Muhammad Ali haspassed away from respiratory problems complicated by advanced Parkinson’s. The beloved heavyweight boxing champ was diagnosed with the crippling incurable disease in 1984. His diagnoses was attributed to taking multiple instances of head trauma sustained during his boxing career. The Associated Presshas put together a detailed Q&A of the disease, it’s causes and the prognosis that worsen over time.